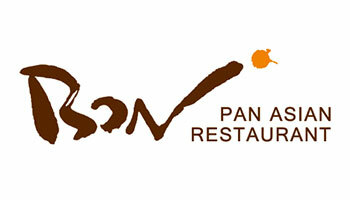 Explore the tastes and aromas of Pan Asia. With a banquet of over 150 dishes, all of which are freshly prepared by skilled chefs using the finest ingredients. They can take you on a journey through some of the world’s most exciting and tantalising cuisines.